This past week Subway announced a move to use food from animals that had never received an antibiotic. I responded with a blog pondering why Subway would do this. You can read that Subway blog here. Adopt, implement and comply with the U.S. Food and Drug Administration’s (“FDA’s”) guidance for industry 209 and 213, which requires that medically important antibiotics not be used for growth promotion. Visit the FDA site to learn more. Assure that all antibiotics use is overseen, pre-approved and authorized by a licensed veterinarian before they are administered to any animal. Keep accurate and complete records to track use of all antibiotics. Adhere at all times to all legal requirements governing antibiotic withdrawal times. This assures that antibiotics have been eliminated from the animals’ systems at the time of slaughter. I join Anne in applauding the upper management of Subway for recognizing the value antibiotics play in the care of animals. I also join Anne and many others including our veterinarians in the commitment to work together to lead discussions about continuous improvement of the care of animals. Those discussion include no use of antibiotics for growth promotion that are necessary for human medicine and direct supervision by a veterinarian for the antibiotics used by the end of 2016. Anne does a great job explaining that in her blog here. 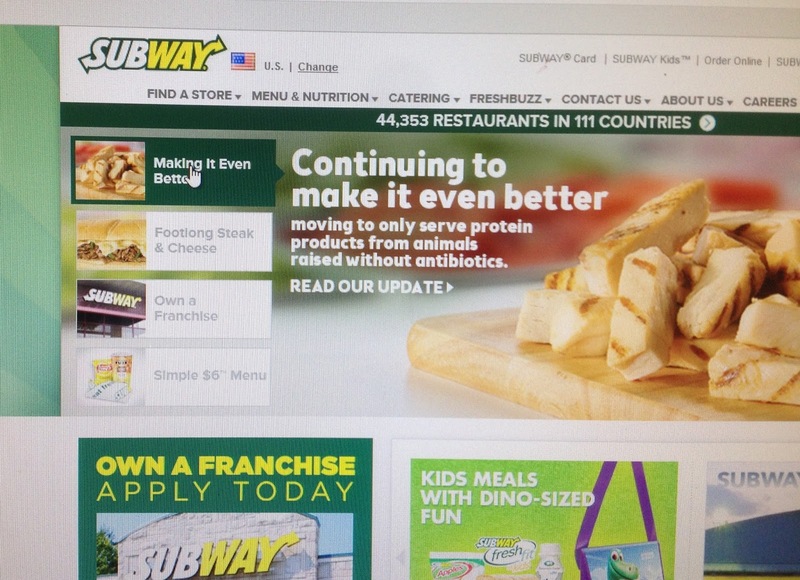 Subway has not changed their home page as of the writing of this blog and the statement is not very easy to find. My applause will be hard to hear until the public at large can see that statement as part of their info graphic. Going forward I encourage you to visit Subway and tell them what you’ve been hearing and reading. We want to support our local restaurants and for those of us in the rural area that includes Subway. Keep talking to friends and relatives about what you are eating and encourage them to seek the facts behind the messages. 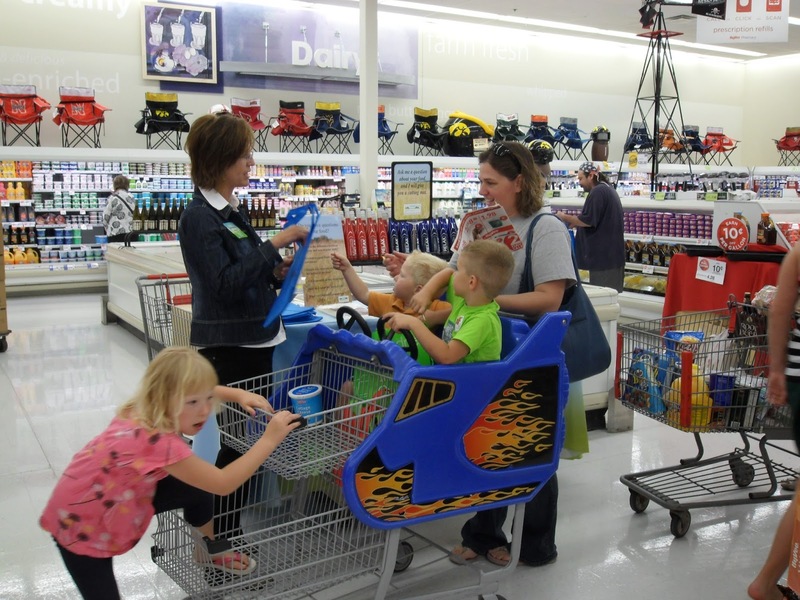 If you have questions about your food I can direct you to a group of 165 farm women from across the nation that would love to visit with you! That website is here. It’s Sunday and a great day to have a meal together as a family. I would like to share with you a delicious roast beef recipe that is easy to make. You can put this together and then get outside and enjoy the fall weather. Happy Sunday! You can add baby carrots and baby potatoes to the side of the roast. Another alternative is to add small potatoes to the oven in the last hour of baking. After skimming the oil you can use the liquid to make a wonderful gravy. 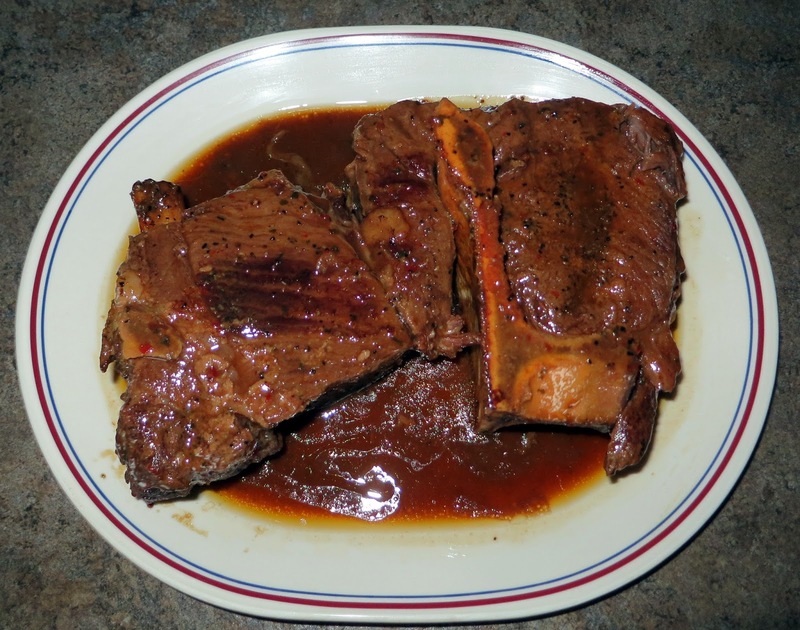 For more great beef recipes go here. Love your NE opinion on important issues. Well done!